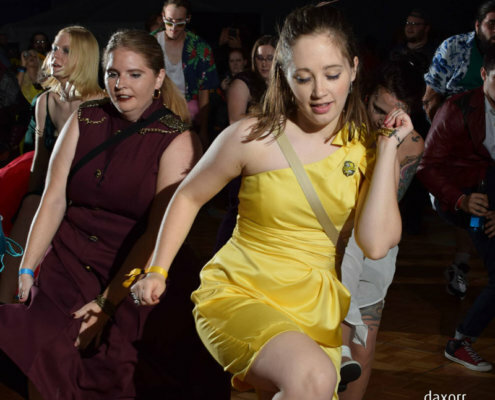 A Night of Muggle Magic in 2017 was the most popular Geek Prom in Cincinnati Comic Expo’s history! 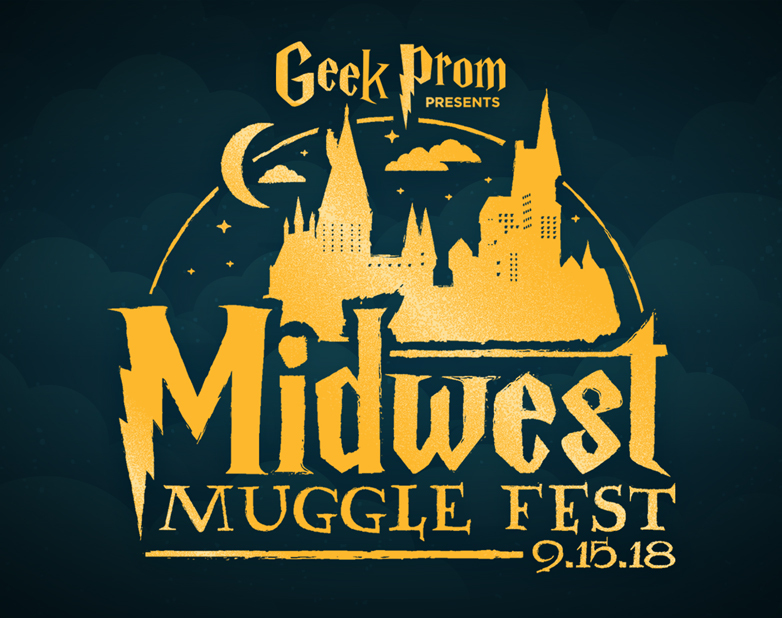 We are thrilled to announce the continuation for 2018 will be Midwest Muggle Fest. Come dressed in your best from Madam Malkin’s Robes for All Occasions or keep it simple with your nicest Muggle costume once again. (Note that if this is your first Geek Prom, there is no specific dress code. You can dress as formal for a prom or come in what you are comfortable wearing on a Saturday night to go dancing and hanging out with friends). Great Hall: $99 per person (details below) SOLD OUT! Attendees of the Geek Prom presents Midwest Muggle Fest will get the most out their evening with this package option. 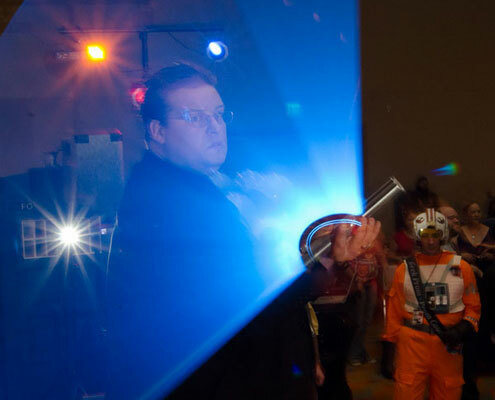 -An extra hours of entry into the Geek Prom presents Midwest Muggle Fest. 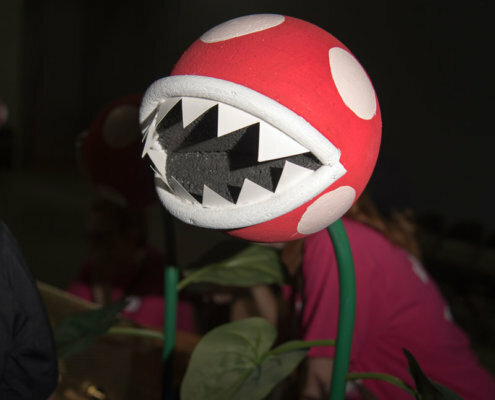 Attendees will be permitted to enter at 6:30pm to start playing the games before the other ticket holders can come in. -During this additional hour, participants will be served a variety of butler passed hors d’ oeuvres. Those include: Vegetable Tempura Skewers with Teriyaki Glaze, Raspberry & Brie Beggar’s Purse in Phyllo, and Szechuan Beef Satay with Hoisin Glaze. -Members of this package will also have their own private bar located in The Great Hall. 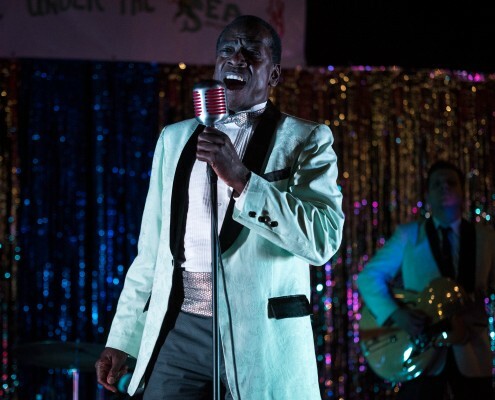 The bar will serve complimentary soda and water and a cash bar for the evening. At 7:30pm, when everyone else enters the Midwest Muggle Fest event, members of The Great Hall will be seated for a 3-course meal. The dining area is “festival seating.” If you wish to sit near someone specific, we suggest you arrive together and select seats together. If you have a large party or group that wish to be together, we ask that you arrive earlier than later or risk that your group will be separated to fill in any other open/available seats. We ask groups to share tables together and get to know one another and meet new people with your common interest in wizardry and dark arts. Please do not “hold” or “save” seats for other parties. –Sicilian Stuffed Chicken. Breast of Chicken stuffed with Spinach, Red Peppers, Artichokes and Parmesan Cheese draped with a Fire-Roasted Tomato Ragout. Roasted Fingerling Potatoes dusted with Sea Salt Seasonal Vegetable Medley with Herb Butter. –English Cut Striploin. Sirloinwith 3-Peppercorn Sauce. Roasted Fingerling Potatoes dusted with Sea Salt Seasonal Vegetable Medley with Herb Butter. –Vegetarian Delight. Roasted Eggplant Boat filled with Zucchini, Squash, Carrots, Haricot Verts and Red Peppers on a bed of Moroccan Quinoa. Roasted Fingerling Potatoes dusted with Sea Salt Seasonal Vegetable Medley with Herb Butter. The meal ends with Dessert Display (for each table) which consist of Pastry Chef’s Choice of Miniature Desserts, Tarts and Shooters. The dinner will start promptly at 7:30pm, so you must be present at that time to eat. -Each member of the Geek Prom with The Great Hall package will receive a Midwest Muggle Fest Collector Pin as well as a voucher valued for $25 worth of merchandise at the Geek Prom Merchandise Booth. Each participant of this package will also receive 1 complimentary raffle ticket (more will be available for sale at the merchandise booth). -After the dinner, attendees may join the rest of the attendees in the Geek Prom presents Midwest Muggle Fest. This package level is extremely limited.